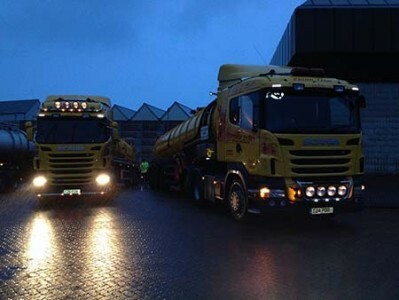 Philip Trim Contractors operate a 24/7 service and will respond quickly to your call, we safely collect and dispose of your liquid waste. Assistance can be provided with regard to legislation, disposal routes, classification of wastes and the use of appropriate paperwork. All waste collected will go to a permitted disposal facility, ensuring that your statutory requirements are met at all times.